From writer/director Guillermo del Toro (‘Pan’s Labyrinth‘) comes an out of this world story, ‘The Shape of Water’, starring Sally Hawkins, Octavia Spencer, Michael Shannon, Doug Jones, and Richard Jenkins. To boldly go where nobody has gone before, CBS has finally released the first trailer for their long awaited new Star Trek series called Star Trek: Discovery. This project has been delayed, shut down, brought back to life, and delayed again for a long time now. 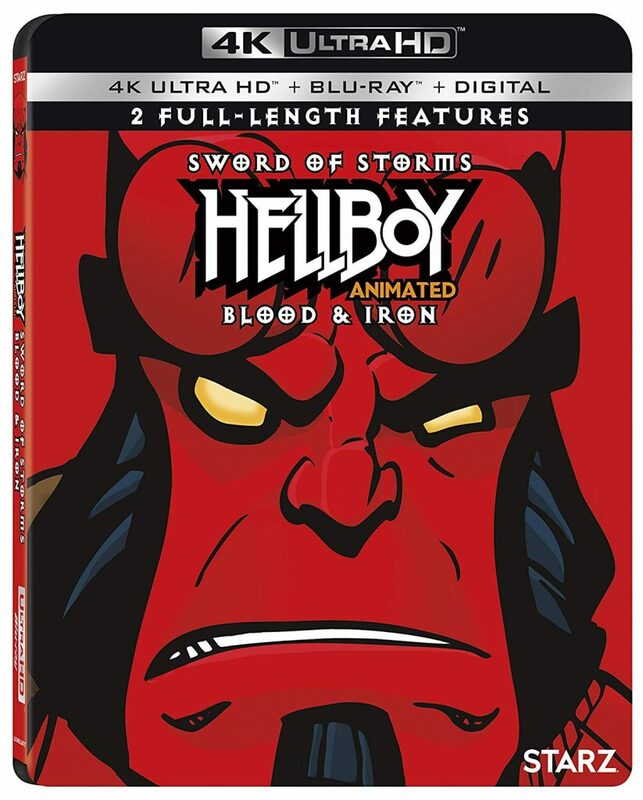 However, it looks like it’s finally happening and the trailer is definitely cool. Contest: Win a Blu-ray Copy of the horror film ‘The Bye Bye Man’! Want to win a free Blu-ray+DVD+Digital Copy of the horror film ‘The Bye Bye Man‘ from Universal? Now you can. The film is a PG-13 horror film that centers on a few college students who live together where a supernatural entity wreaks havoc. This entity is known as the Bye Bye Man. It’s Halloween season and the big horror movie studio Blumhouse has released another film in their canon franchise with their famous business plan. That movie is ‘Ouija: Origin of Evil‘, which is a prequel to ‘Ouija‘ from 2014. I know. 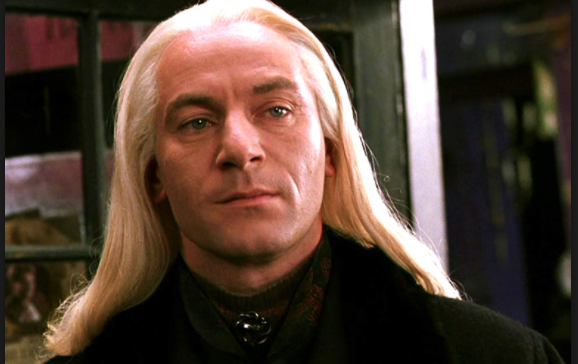 I get suspicious too when a studio wants to start telling prequel stories to the masses. Most of the time, they don’t work, but Blumhouse and filmmaker Mike Flanagan (Oculus) really raised the bar with this prequel that is terrifying, fun, and connects the original film nicely, despite some silly problems here and there. 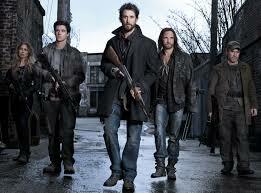 TNT’s ‘Falling Skies’ Renewed for Fourth Season!!! TNT has announced that it’s hit alien invasion series ‘Falling Skies‘ has been picked up for a fourth season. The show, which stars Noah Wyle has been taking the #1 spot in ratings on basic cable this summer. 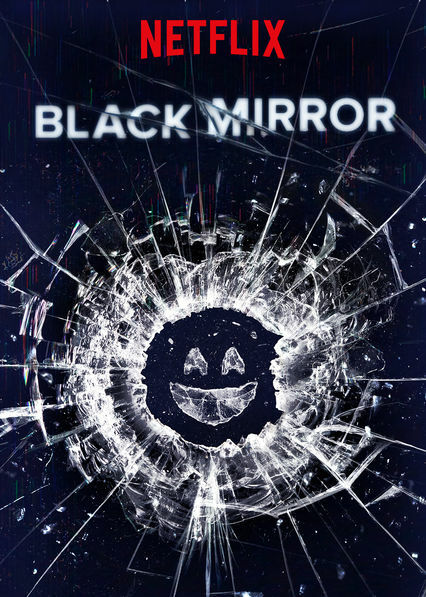 The fourth season will be only ten episodes and will air next summer. Season three of ‘Falling Skies‘ has been averaging a total of 5.8 million viewers, which is up a bit from season 2. 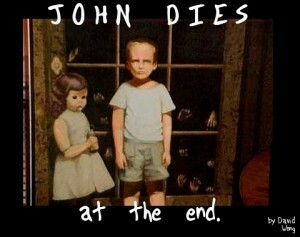 Casting News for “John Dies At The End”!!! 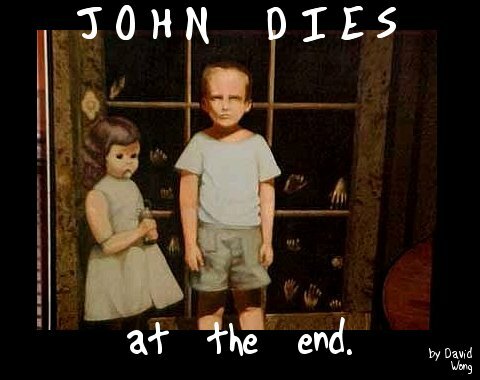 You probably have not heard of “John Dies at the End”. It is a comedic horror book written by David Wong. Well, it actually started as a web serial in 2001, then it got published. I have not read it yet, but will soon. It sounds so much fun. 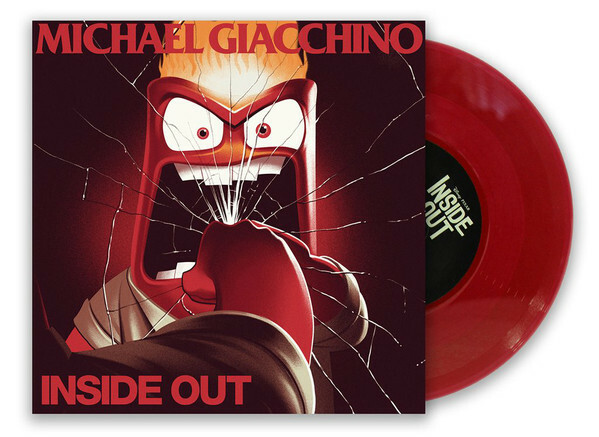 LP Review: ‘Inside Out Soundtrack Single 45’ by Michael Giacchino! The music or score of any film almost always adds a heightened level of excitement, sadness, horror, or any other emotion to the image on the screen. There is just something great about a good musical score that makes us bond and feel those glorious sentiments with the characters and stories in film. Pixar has done an incredible job of giving us some of the most iconic scores of all time that we still hum and sing on occasion. With all of these added emotions, it’s no pun that a movie about emotions called ‘Inside Out‘ has an incredible score by a fantastic composer named Michael Giacchino. Michael is no slouch either when it comes to making an orchestra sound alive and full of action. With movies under his belt such as ‘The Incredibles‘, the ‘Star Trek‘ movies, and many other Pixar films, along with recent ‘Jurassic World‘ movies and ‘Rogue One: A Star Wars Story‘ – you know the music maestro knows what he’s doing. 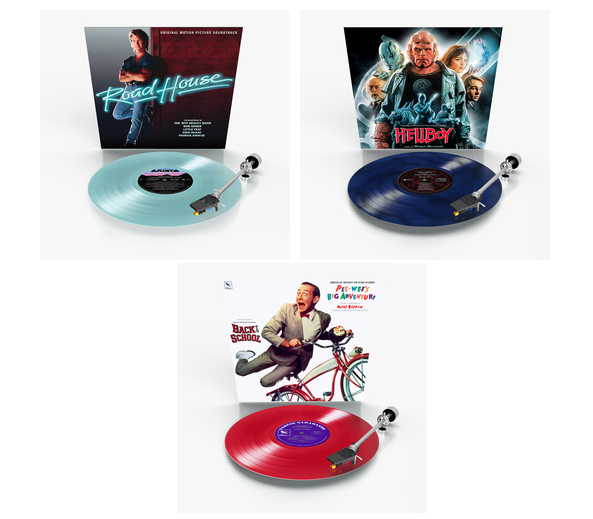 It’s great to have Mondo release the 45’ single of ‘Inside Out‘ with a couple of its main themes for fans of the film. Criterion Collection Outlines February 2018 Releases!!! February 2018’s additions to the legendary Criterion Collection have arrived. See what you need for your collections. Just a hint, but I think you need all of them!